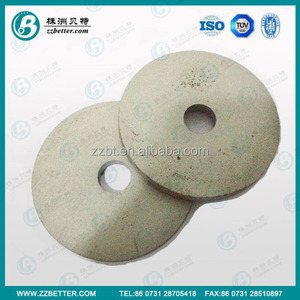 Tungsten Carbide Buffing Grinding discs for roughing Rubber and Fabric. 8 YRS Yongkang City Jiashili Industry & Trade Co., Ltd.
, Limited locates in Zhuzhou City, Hunan Province, the largest tungsten carbide producing area in China. We own a factory specialized in tungsten carbide products, we also do many other customized products. We are a technology manufacturer & trading company, committed to resource best products for who want to get good quality and best price products. 2)High security and cost-efficient. 3)The diameter and holes can be ordered. 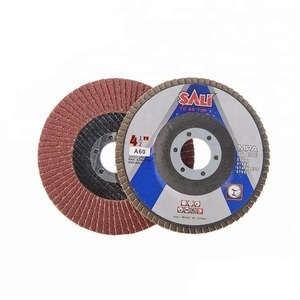 4)Available in hook and loop fastener backed and adhesive backed two styles sanding disc. Thanks to strong production and distribution system, we pro mise to offer our customers the most competitive price. Q7: What &rsquo; s your delivery time 9 For the normal type which we have mold it takes 7-15 days after receiving the adv ance payment. For the non standard which we do not have mold it takes 15-35 days after receiving the advance payment. 5) Can we mix the 20ft container9 -Yes, you can mix it. 8)Can we use our own packing design9 -Yes, you can. 9)Can we use our own shipping agent9 -Yes, you can. 1 YRS Zibo Renzeng Abrasive Products Co., Ltd.
3. Extremely narrow range of granularity distribution and excellent granularity control. 3. Content of impurities satisfying industrial code. 3. Content of impurities satisfying industrial code. Nail Sanding Bands are our most popular products being made in our own factory. Nail Sanding Bands are our most popular products being made in our own factory. Customers from Sweden to visit our factory Sanding bands ,sanding drums are very popular in Sweden. General Purpose blades provide a good finish and can be used for finer ripping or rough crosscutting. Non Ferrous Section blades are for cutting hollow and solid sections of aluminium and other non ferrous materials. Non Ferrous Extrusion blades are for cutting thin walled extrusions of aluminium and plastics, and are normally with a negative tooth angle. General product specifications are: Round/Rectangle/Triangle shape, also can be made with holes shape. 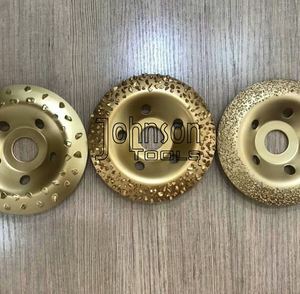 The feature of sanding Disc is the back flocking, be easily distinct with adhesive sand disc. 3. High-quality of degree of finish. 5. our abrasive tools have been imported to Europe, Japan and America, known for quality. The specific delivery time depends on the items and the quantity of your order. Q6. Do you test all your goods before delivery9 A: Yes, we have sampling test before delivery. 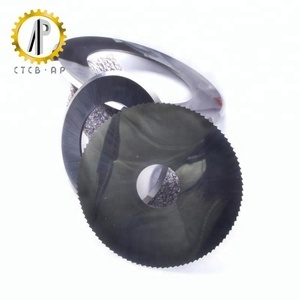 Alibaba.com offers 14,492 carbide disc products. About 62% of these are abrasive tools, 5% are tool parts, and 3% are abrasives. A wide variety of carbide disc options are available to you, such as abrasive disc, hand tool parts, and power tool parts. You can also choose from free samples, paid samples. 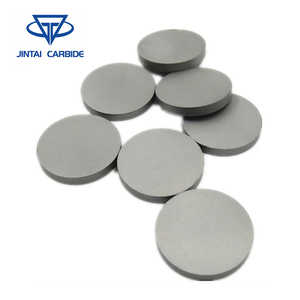 There are 14,492 carbide disc suppliers, mainly located in Asia. 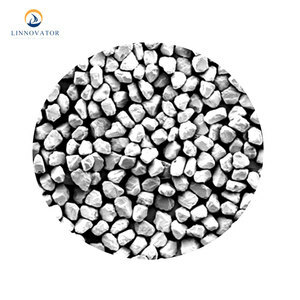 The top supplying country is China (Mainland), which supply 100% of carbide disc respectively. 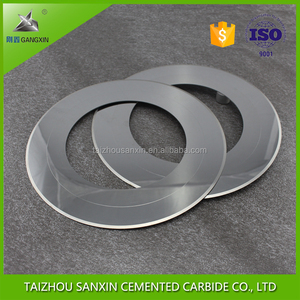 Carbide disc products are most popular in Southeast Asia, Domestic Market, and Mid East. You can ensure product safety by selecting from certified suppliers, including 2,223 with ISO9001, 1,303 with Other, and 473 with ISO14001 certification.